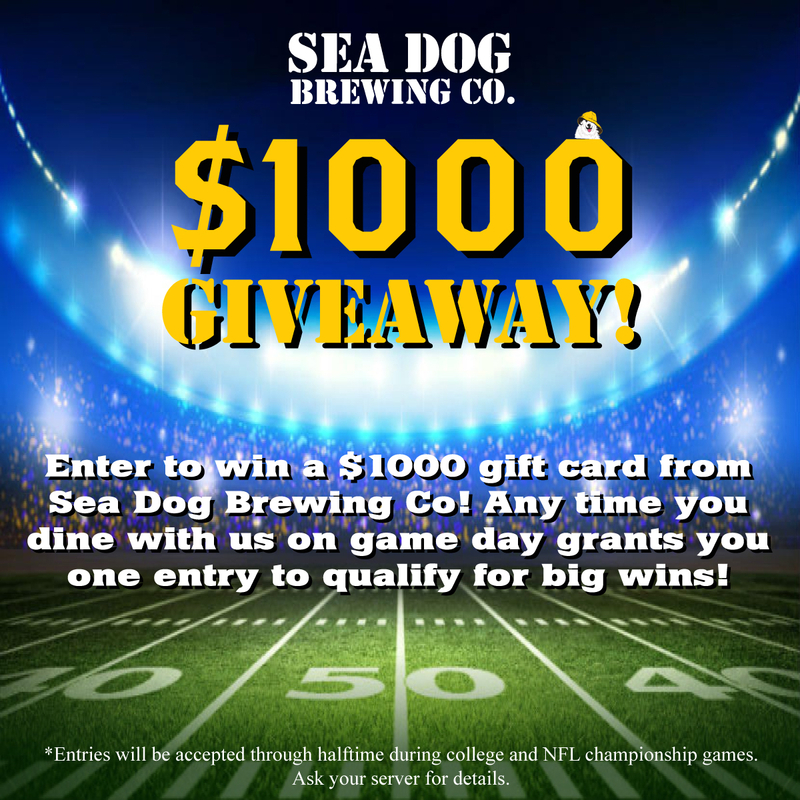 Tampa Bay, FLA (September 18, 2018) – Sea Dog Brew Pub is awarding (2) $1000 gift cards at the end of this football season. To be entered, guests must dine with Sea Dog during NCAA and NFL games. The waterfront brewpub will be accepting entries throughout the season. 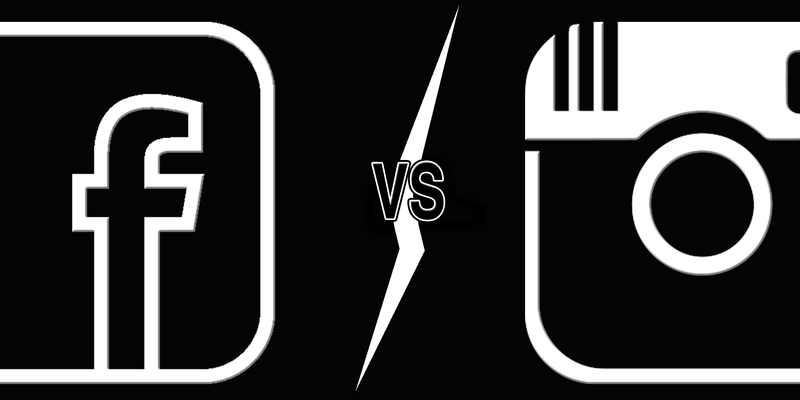 Two winners will be selected: one during halftime of the college championship game in January and another during halftime of the big game in February. The selected winners must be present to redeem their prize, and the contest is only valid at the Treasure Island location. Sea Dog Brew Pub also offers the NFL Sunday Ticket for live streaming of NFL games. Please call ahead for parties of 15 or more at 727.954.7805. SEA DOG BREWING CO: Sea Dog Brewing Co. was founded in 1993 on the coast of Maine. Known for their English style brewed beers, the company has expanded with locations in Maine, New Hampshire, and Florida. Each brew pub features a full menu of handcrafted ales and creative pub fare. The Clearwater location offers locally crafted Brewer’s Choice beer and tours inside the 20-barrel brew house. Sea Dog Brew Pub in Treasure Island is a 10,000 sq. ft. waterfront restaurant featuring craft beers, games, and a gulf-inspired menu. For more information, visit https://seadogtreasureisland.com/ or call at 727.954.7805.